Can you handle death defying speeds while opponents get decimated by mines popping out of the ground? 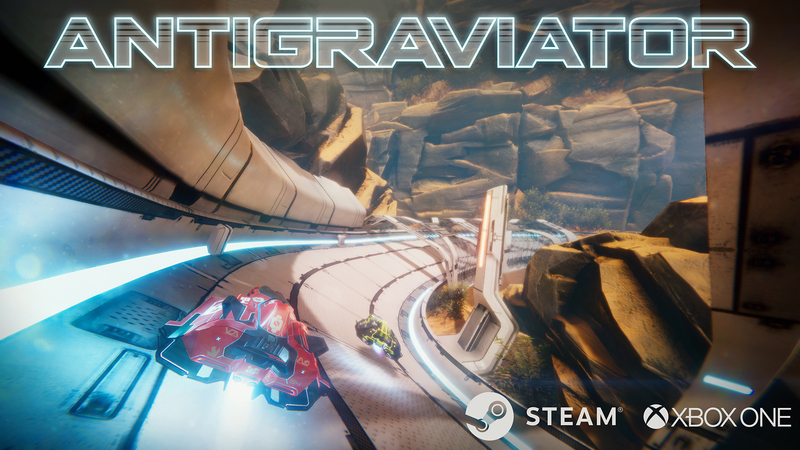 Antigravaitor is a futuristic racing game made by Cybernetic Walrus, a game studio started by 4 senior students of Digital Arts and Entertainment. 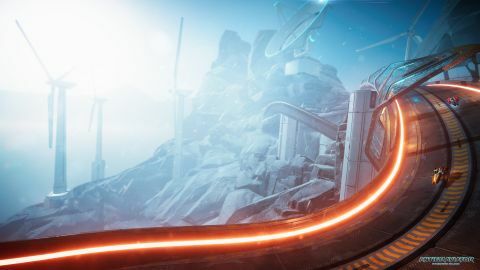 4 beautifully created 3D worlds, so you can escape this reality! Traps so evil that..., well maybe they are not that evil, but hey they are traps! Customize your vehicle, change parts and colors, so you can make it as ugly or beautiful as you want! Single player versus an AI that will use every trap available to prevent you from winning. Up to 4 player Split-Screen Multiplayer, for when those friends come over with a keg of beer! Online Multiplayer for when your friends are at another friends place with that keg of beer! 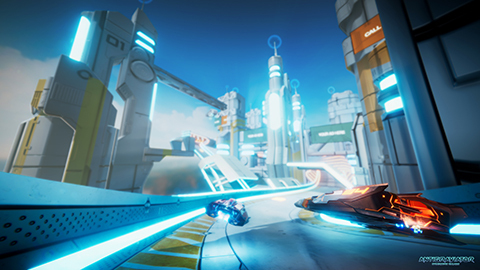 The game is currently in development and is scheduled to release in the fall of 2017. This looks fantastic! My xbox looks forward to seeing it!